Chelsea young Winger Kenedy is one of the most sought-after youngsters in the world as he is presently drawing the attention of top European clubs. The Brazilian international was on a loan deal at Newcastle in the just-concluded season and he was lively throughout his stay at the St James’ Park. 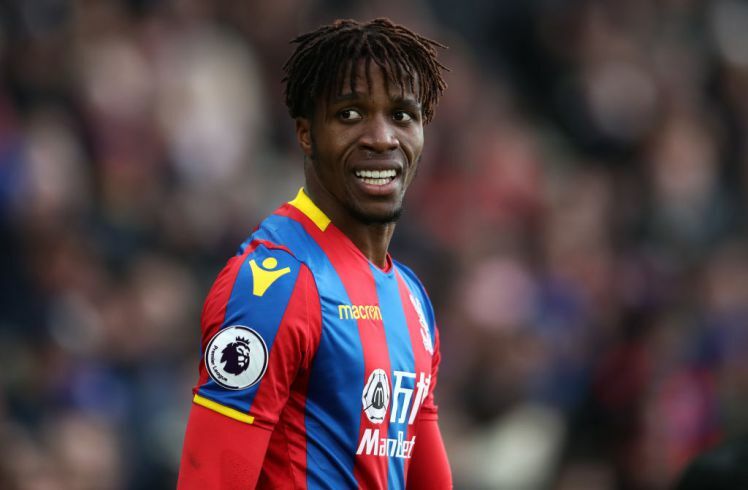 The Magpies have shown their desire to sign him up on a permanent deal but the face huge competition from many clubs, including Liverpool, Bayern Munich and Paris St-German. Bayern Munich were earlier linked with a move for the 22-year-old star. The Allianz Arena outfits are presently looking for a young winger who would replace ageing Arjen Robben, who might retire anytime soon. As part of their search, the Bundesliga giants have identified Kenedy as the player who would suit to Hynckes’ plan in the upcoming season. Liverpool manager Jurgen Klopp is also said to be eyeing a move for the youngster as he hopes to add more quality to his team’s play from the wings. However, according to the Mirror, Arsenal have joined in the race to capture the Brazilian in the summer. 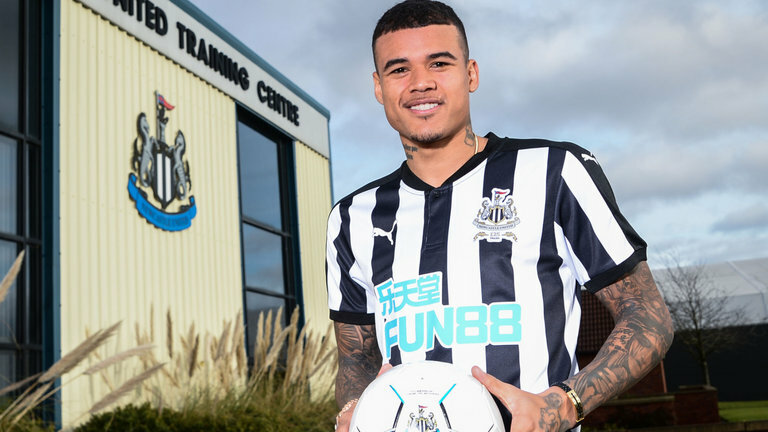 Signing Kenedy won’t be an easy task considering the rivalry between both clubs. 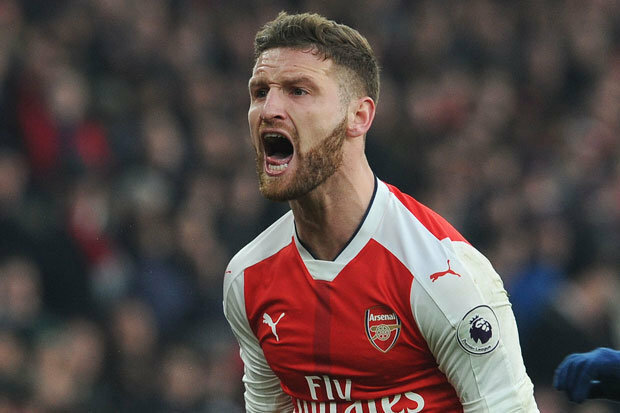 It may require huge offer from the Gunners to convince Chelsea to let him go. 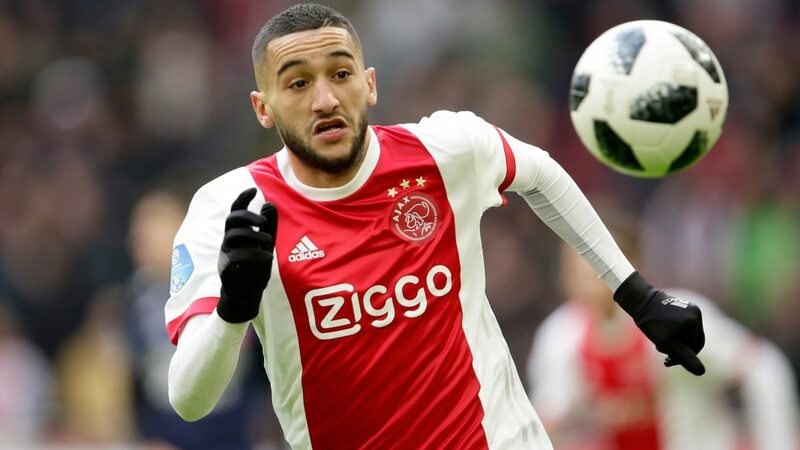 North London giants Arsenal will have to fend off the threat of several Premier League clubs in the quest to sign highly-rated Ajax Amsterdam forward Hakim Ziyech. This is according to the publication from trusted English media portal Daily Mirror. Moroccan international Hakim Ziyech has been in sensational form for his Dutch Eredivisie club since the start of the season. 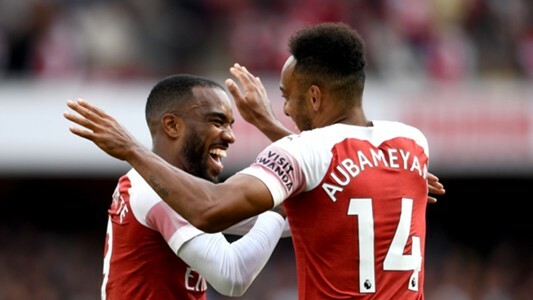 The 26-year-old has recovered from a poor 2018 FIFA World Cup tournament in Russia to play a big role for an Ajax side chasing honours in both the Dutch Eredivisie and the Champions League. Hakim Ziyech and Morocco crashed out of the World Cup last summer at the group stage as the North Africans finished last in Group B behind Spain, Portugal and Iran. The Moroccan attacker has been an ever-present in the Ajax team this season with 15 goals scored in the top flight of Dutch football. In addition to 15 league goals, Hakim Ziyech is also one of the top assist providers in the Dutch Eredivisie in this campaign with 12 assists to his name. The aforementioned publication claimed that the player can sign for any club at a cut-price fee of £25m. Liverpool, Manchester United and Manchester City are all interested in the in-form Ziyech.